VEGANOO Vegan Reviews: Question: Is Bournville vegan? This is the same disclaimer Green and Blacks (also Cadbury/Kraft) currently use. 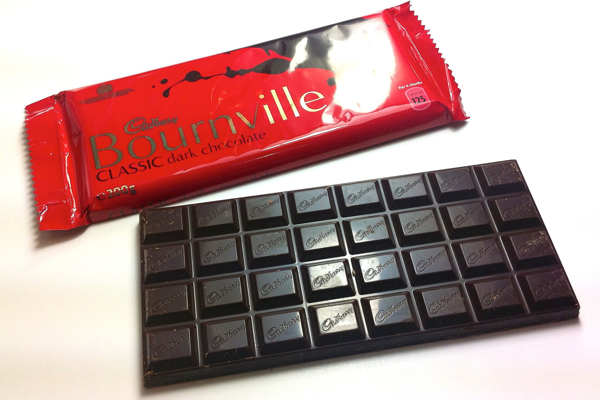 There are plenty of alternatives to Bournville, some of which we'll review shortly, but they probably all have similar production lines that are shared with milk chocolate. Bournville is reasonably good dark chocolate and is widely available, and we think vegans can be excused if they turn a blind eye to disclaimers like these. If you want to know our views on production issues...read our How Vegan is Vegan post. "annoying disclaimers: THIS PRODUCT CONTAINS MILK"?! "we think vegans can be excused if they turn a blind eye to"?! what the heck.. I mean, I get where you're coming from, but while it's okay to make mistakes if you didn't mean to, we're all human, not perfect, it's another to willingly turn a blind eye to abuse, torture, suffering, horrible deaths, and more, when there's other options just because this may be more convenient! Hannah, please read our review policy. Nothing is 100% vegan. Vegans are not allergic to animal products, we avoid them for ethical reasons, so why are you the least bit concerned about such allergy warnings? Hmmm. What a very welcoming response! There is always someone that is going to have "better"/stricter ethics. I worry when this causes apparent anger and derision in those that are supposed to share the same cause. Guilt perhaps? Some vegans ARE allergic to animal products. That is why some people are vegan. Some people are vegan because they are opposed to the suffering of other life forms and are ALSO allergic to animal products. Some vegans are vegan for squeamish reasons. Some for environmental reasons. Some ethical reasons. Some vegan companies proudly claim their products are completely and utterly animal free. Yes, it is impossible to live and not to be the cause of suffering to others - at some point we are all going to inhale a bug, tread on an ant, get a fly in the eye (or was that fly suicide? ), chop a worm whilst planting some organic spinach. Vegan Police?! How very DARE they tell us what to do. We ARE vegan, y'know - our job here is done. We know everything there is to know and DON'T try and tell us we are wrong. Well there are vegetarians with that opinion. Meat eaters. Hunters. Farmers. A vegan biscuit that has been brushed by a pig hair pastry brush - is being vegan just about what you eat? What you drink? Or what you wear? The tools you use? The products you use? Seeing as how ancient religions that have their laws written in black and white can still be interpreted however the participant wants, then so can veganism. I see no need to mock. You want to drink alcohol with egg, fish, gelatine finings in it? Your choice. If someone, knowing I am vegan and consuming a non-vegan product points it out to me - I say thank you for letting me know. LOL a typical OTT response from a millennial who becomes vegan and think they know it all...got news for you kid you know nothing.Attitudes like this just cause division and as someone who has been a vegan since 1978..yes I was 11 so you can do the maths and spent most of my youth banging on just like you...well lets just say I learn to STFU and stop preaching like a fool some 30yrs ago..Veganism is a CHOICE not a religion..get it! For someone who is so very keen to link everything to people's ages (how do you know if Avril is a 'millenial'? ), and speak down to people, you sure do write like a petulant teenager Pixie. Hi rachit- anything marked as vegan should not willingly/knowingly/actively contain eggs. If you are avoiding eggs for allergy reasons then you should check manufacturers disclaimers as companies that don't produce solely for vegans (such as Plamil) will always have the slight risk of cross contamination. I am presuming, as you still use animal milk that your concern is allergy based. 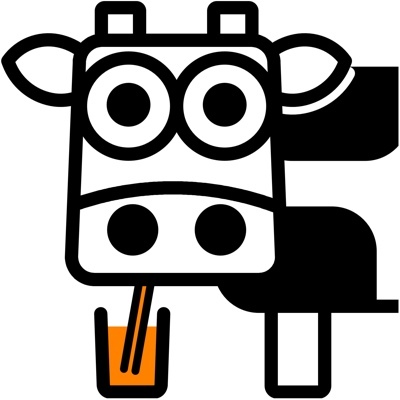 Cows milk is not cruelty free - cows suffer physically in the mass production of milk. There are more and more instances of cows being "battery farmed". 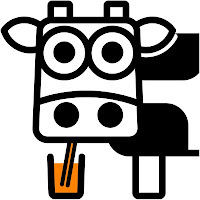 All cows are bred so that they produce milk and their young are removed from them so that milk can be given to humans. Mothers and calves are traumatised by that- just be near a farm when that is occurring and you can see and her the distress. Mothers will be made to walk past the young they are no longer able to be with on the way to milking. They will be calling to each other, constantly. Calves not wanted for dairy will be used for beef or veal. Excess calves - especially unnecessary males - will be killed in the cheapest way possible -usually shot but there are reports of them being strangled, necks broken, brained with rocks. They have very little, if no value. They will be given to kennels to feed hounds used in hunting. They will be used for pet food. There are reports and film of dairy cows being mistreated and tortured by ignorant, bored workers. Organically farmed animals (over free range, free run, barn) are supposed to have the best living conditions but the best does not mean cruelty free. In the west, dairy cows tend to be kept for a maximum of four years, on average, before they are killed. The only way you can truly know an animal has not suffered at the hands of a human is to raise it yourself. Difficult to find a company that is 'vegan' - so there's always going to be some sort of compromise. For instance some vegan sausages were recently bought up by a conglomerate which also, of course, produces non-vegetarian foods. "Sacrilege" some cried. "But isn't that what we want?" - others replied. "We want the world to go gradually vegan." OK, it's nice to eat at a vgean cafe / restaurant - but I'd certainly patronise those who also stock non-vegan foods.